Painting and tiling go hand in hand when you’re renovating a space. Get it right and the two will work in effortless harmony to bring texture and depth. Get it wrong and you’ll be left with an eyesore rather than an eye-catching creation you want to spend time in. It’s not always easy to get your paint colours coordinated with your tiling, so here are some ways to reign in the colour wheel. 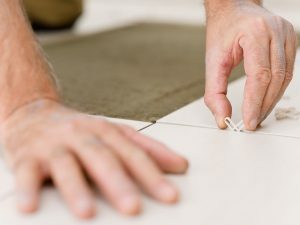 If your tile has undertones or veins running through it, this is a great place to start with finding complementary colours to add warmth and depth. If it’s a bathroom, also consider the fixtures such as toilets, sinks and cabinets and lighting. What is the overall atmosphere you’re trying to create? If you want it to feel like a relaxing spa, go for soft blues or greens to complement a neutral tile. If sophistication is your aim, then a darker hue can work well with white fixtures. Never shop for paint without having a sample tile close at hand and always buy a tester pot first so you can try it on a paint board or a small section of the wall. Colours can look very different under different lighting and against other surfaces, so never buy paint in bulk until you’ve experimented with various combinations. What looked great in the store could look atrocious at home. Don’t be afraid to use bold or contrasting colours for a bathroom or kitchen to give it the wow factor. A pop of colour to a wall can make the undertones in natural stone tiles stand out. 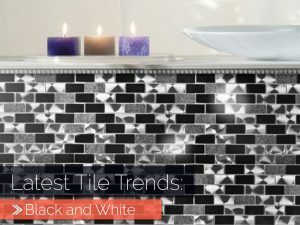 If your tile is white or neutral, then a bright colour can lift the interest level and give it more visual appeal. The type of tiles you have will also dictate to a certain extent what paint colour or colours you go with. 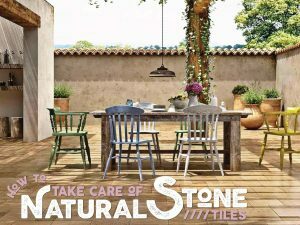 If you have natural stone floor tiles, such as slate, it’s best to stick with neutral beige or blues and greens to complement the earth-tones of the slate. Glass or white gloss tiles reflect more light so can be paired with darker, moodier hues of paint. The colour of the grouting can not only enhance your tiles but also play a key role in helping you decide on a paint colour for the walls. 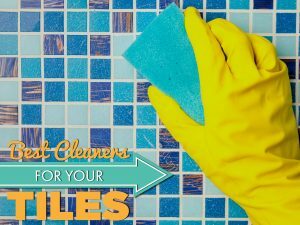 Matching or complementing your paint to tile grouting can bring the room together especially if you have more than one type of tile. 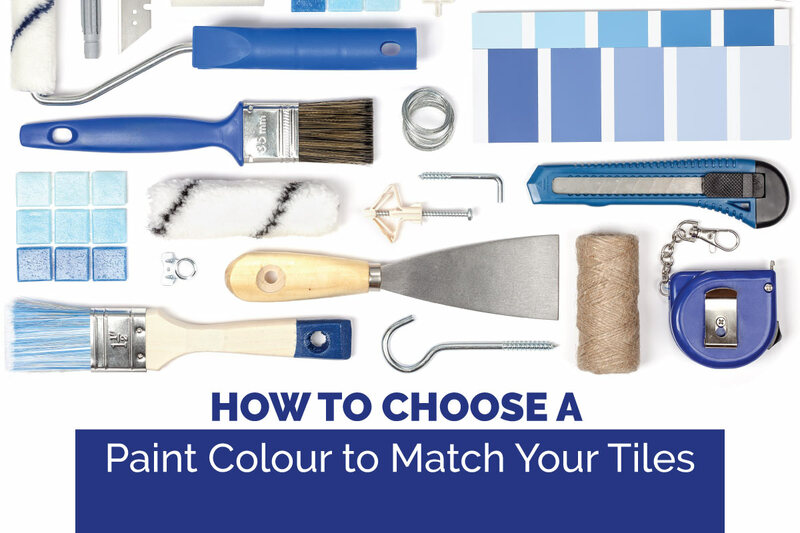 You can also pick the out the grout colour in another element such as a bathroom rug or towels.